The final pieces I picked up from the Spring collection were the shadow duo and limited edition shade of Le Blush Creme de Chanel. 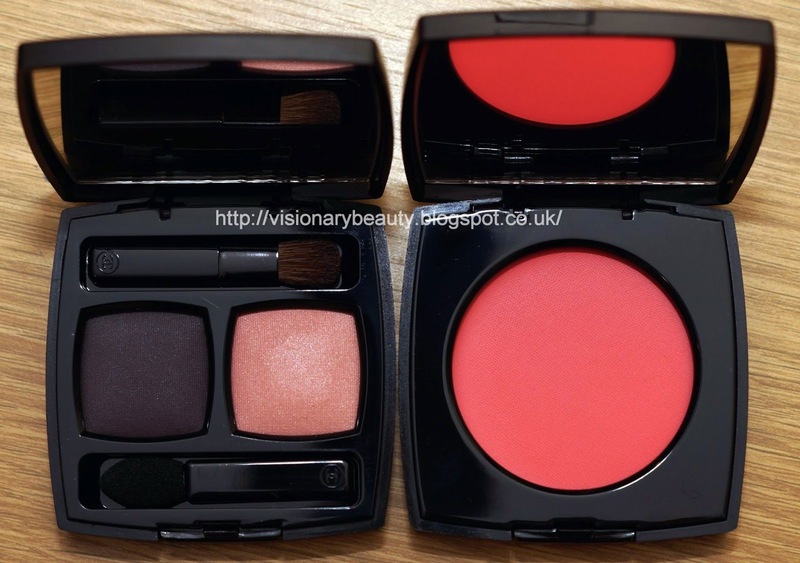 The Rose Majeur duo (£31) contains a softly shimmered peachy/pink and a matte smoky plum. I have to apply the lighter shade very softly otherwise it takes on a coral hue which looks off with my colouring. 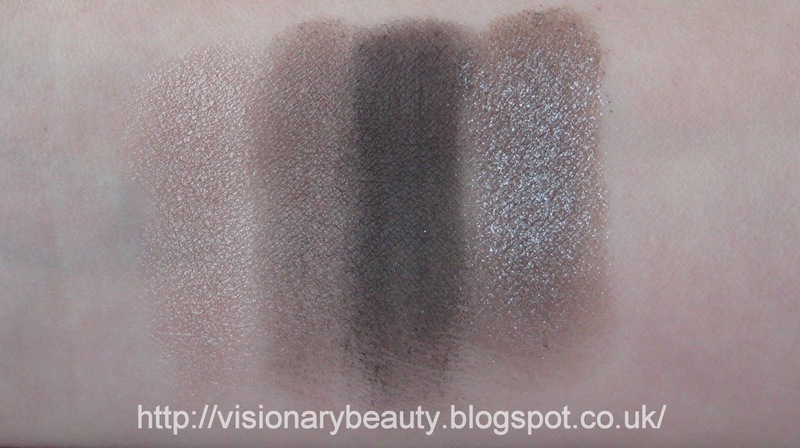 The darker shade lacks pigment and really needs to be used wet to get the level of pigment you see in the pan. Swatched below with the darker shade swatched dry then wet. Both shades feel reasonable smooth though not to the level I was expecting and they feel a bit powdery. 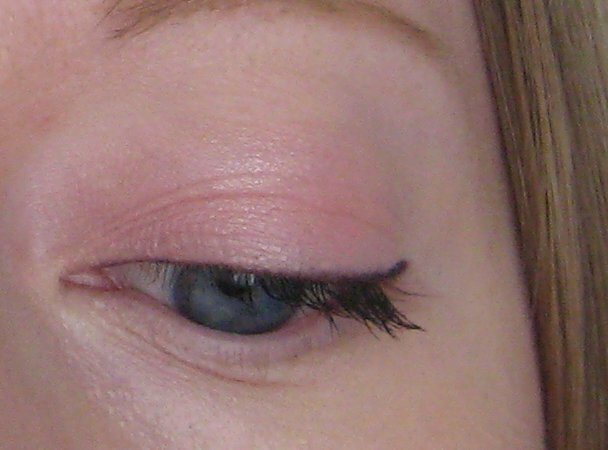 The lighter shade applies well whilst the darker shade goes on patchy (when use dry) and does not blend well, so for me this is a liner shade only. 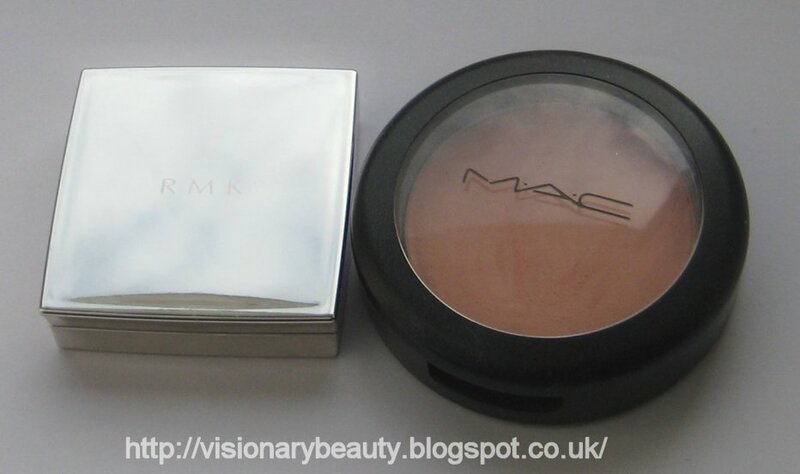 A primer used with these allows for a good wear time, though there is still colour fade after around 4/5 hours. Shown below with the lighter shade applied lightly and then the darker shade used wet to line. 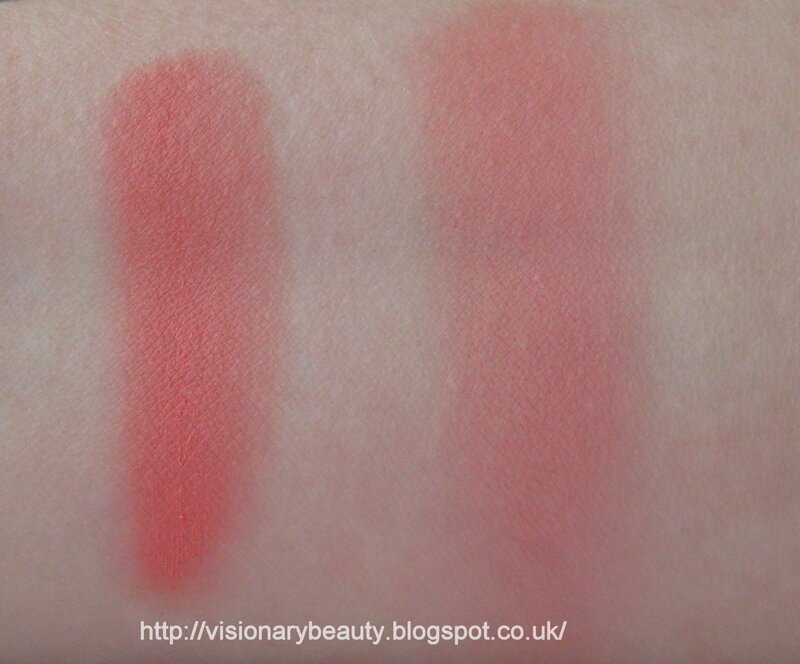 Both of the cream blushers from this collection scared me and its only after seeing reviews on blogs where they were shown to be wearable, that I trusted I could get away with such bright looking colour. 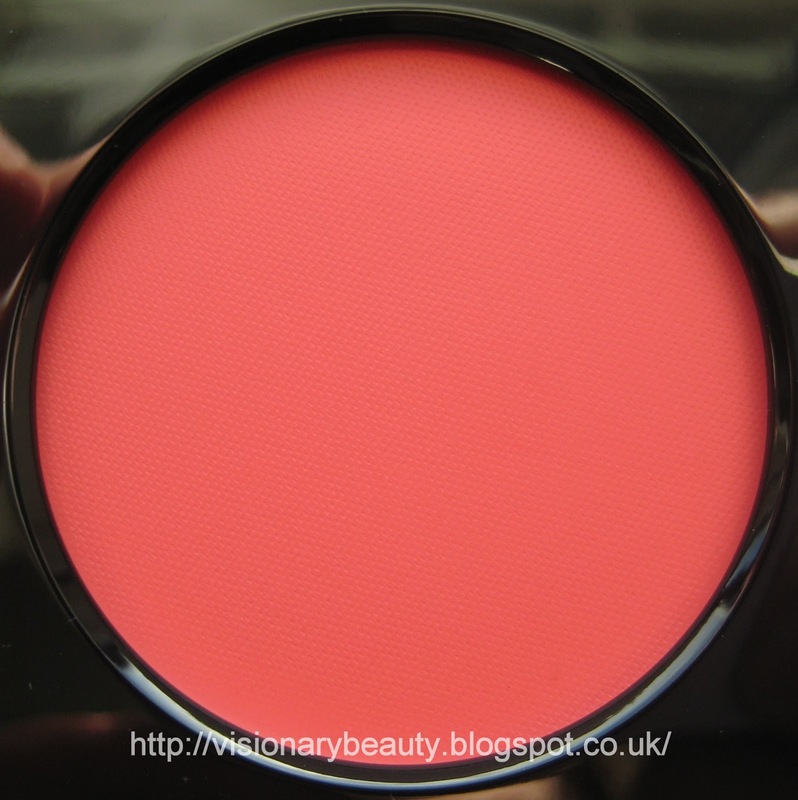 Intonation (£27) is a warm coral, yes its very pigmented but just a touch gives a nice warm flush to the skin. 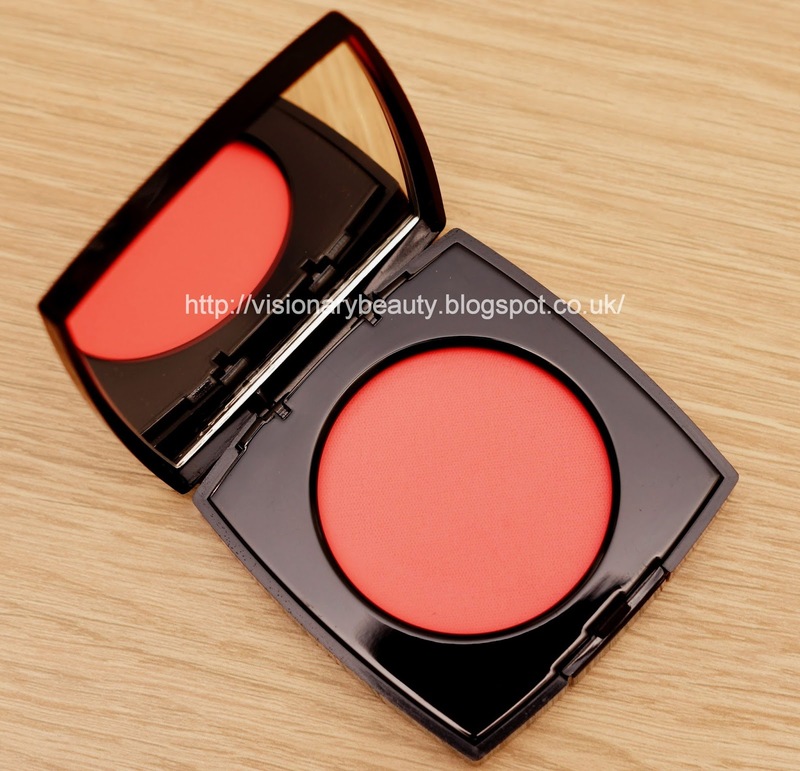 It applies well and has a very long lasting wear though I do find this dryer than my other shade of cream blush Inspiration. Its a lovely shade, though not the best against my ruddy skintone. 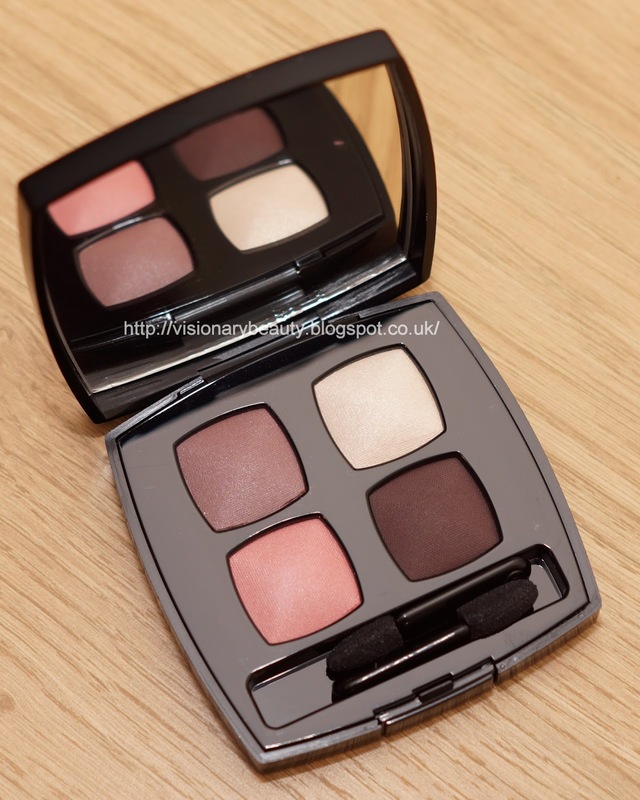 I can see merits for these products on the right complexion, but overall I could have probably skipped these and my personal stand outs from the collection (that I am getting the most use out of) are the Quadrille palette and Impulsion Illusion d'Ombre. 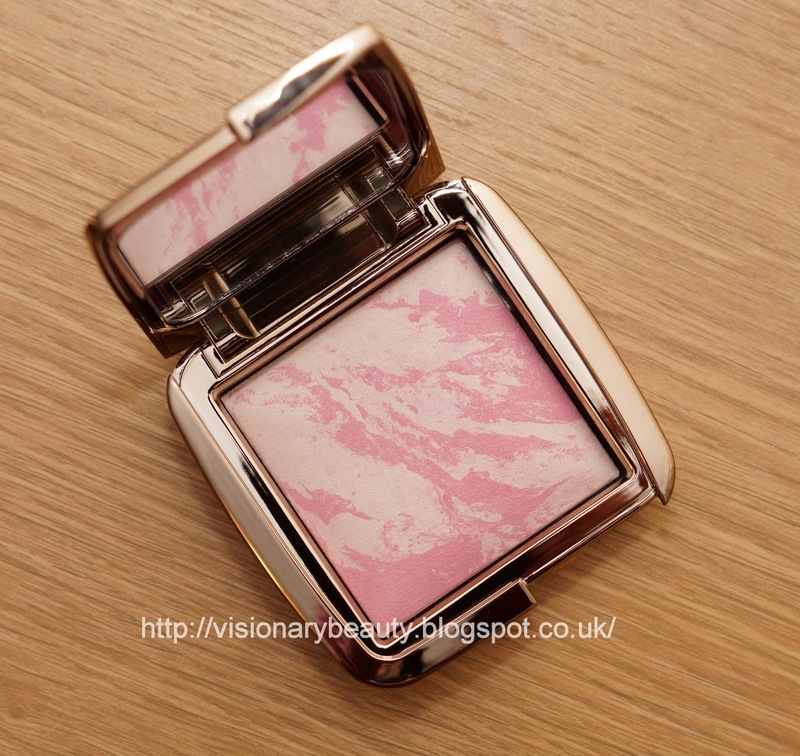 I'm probably one of the few people who has not partaken in the craze that was the Ambient Lighting Powder flurry that spread across the beauty blogs, but even I couldn't resist the pretty marbled pattern of the Ambient Lighting Blushers. Picking a shade was tricky, the majority looked very warm and similar. 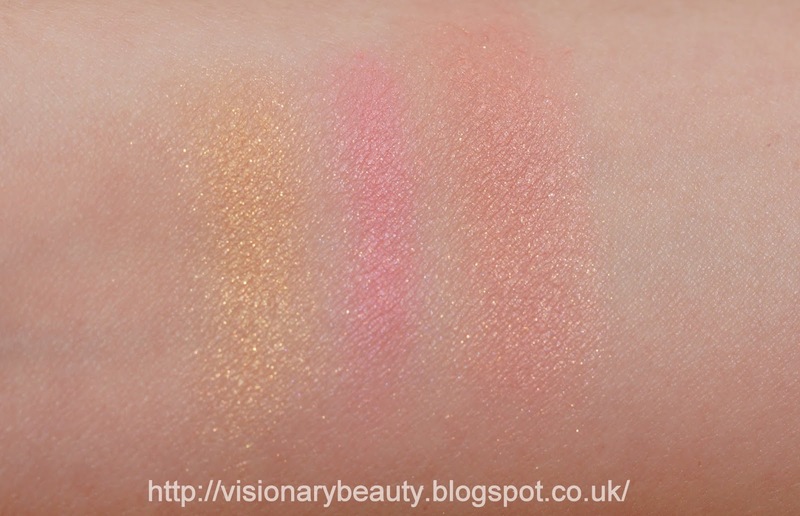 I bought Ethereal Glow (£28), the lightest and coolest toned out of the lot, but then started seeing a lot of reviews where the word chalky was going hand in hand with this particular shade. In the compact its a mix of a sheer very cool toned pink blush with the moonlight/white glow of Ambient Lighting Powder in Ethereal Light. 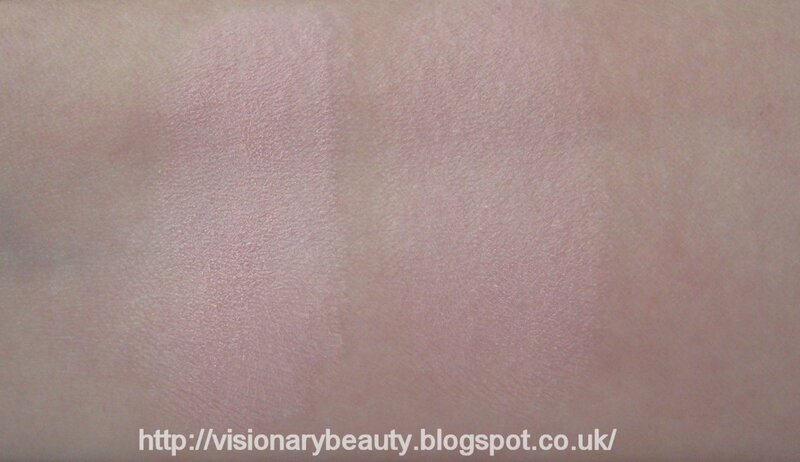 On swatching, it really does look chalky, but applies on me as a soft focused cool pink flush to the skin, with a satin finish. 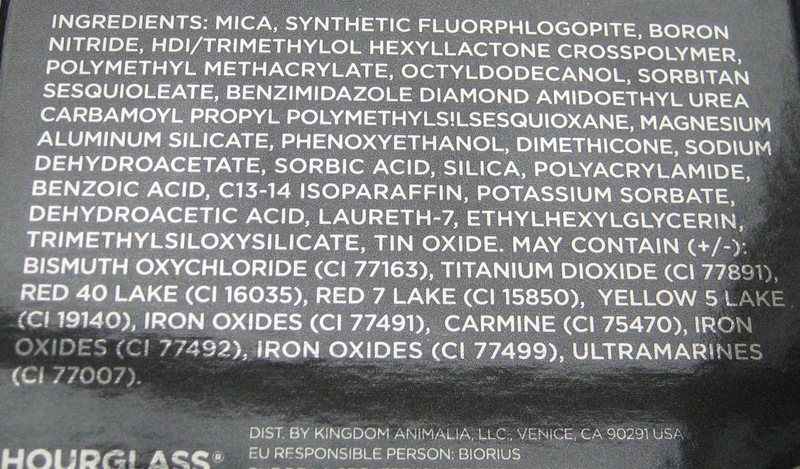 It has a a smooth texture, though it does kick off quite a bit of excess powder when applying. Whilst this applies really well and has an extremely good wear time, it doesn't sit too well on my skin as I find it drying and highlights those little fine hairs (the horror). In terms of the finished look, due to the presence of the lighting powder, I was expecting more luminescence but this isn't the case, yes it does give a bit of brightness but not to the level I was expecting. 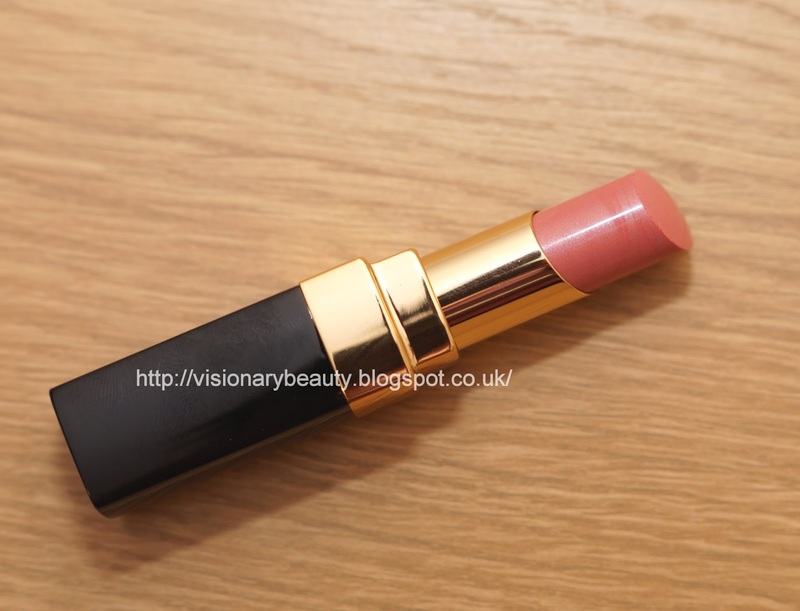 Overall whilst the texture of this doesn't work for my dry cheek area, I do like this shade (though I think this best suited to the very fair skinned). However, though I haven' tried the Lighting Powders, I can't help but feel that this does not replicate their attributes. 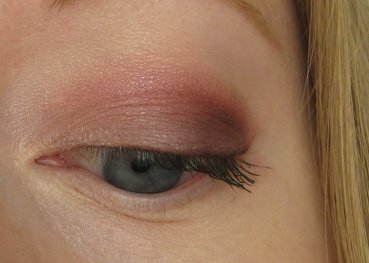 The Rock Chic palette (£38) contains all the shades you need for a smoky eye. You get a soft pearl grey, medium satin finish taupe, deep matte charcoal and a grey glitter shade. The graduation of depth and glitter shade inclusion means you can go for a more daytime look or full on drama. 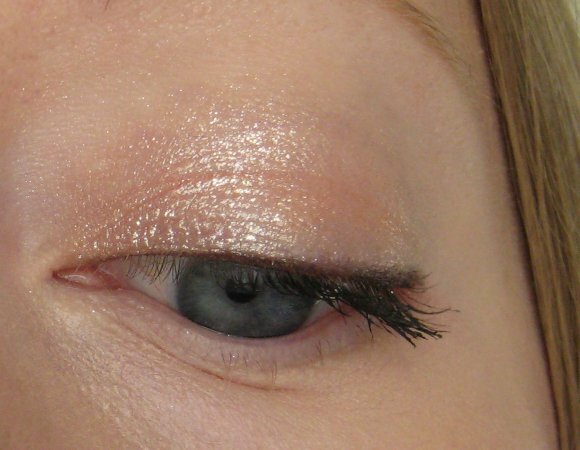 Pigment is really good (even with the glitter shade, which doesn't have fall out issues either), they blend beautifully and wear quite well, though I do use a primer if I want them to last the whole day (shown below without a primer after about 4/5 hours wear). As soon as I bought it I wondered how close it was to the Tom Ford She Wolf trio. 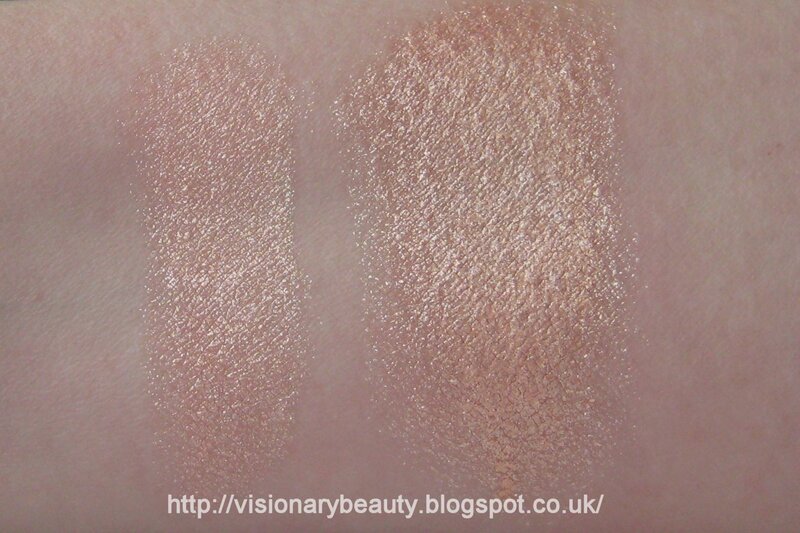 Similar, though not exact dupes, I've swatched them together below (CT first followed by TF). 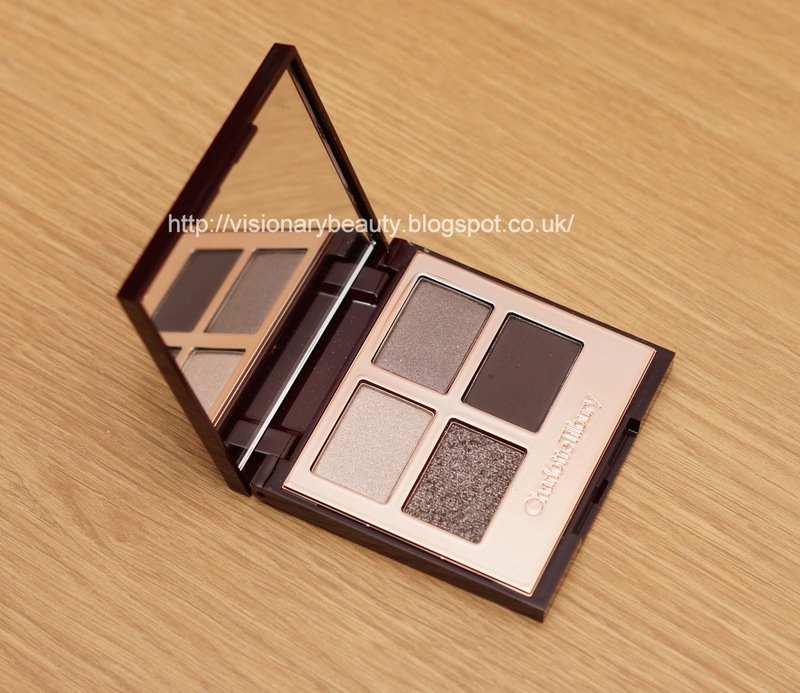 Though I have been moving away from greys (as I have found them not the most flattering shades against my skin tone), the quality and performance of this quad is excellent and I continue to be impressed with the Charlotte Tilbury range. 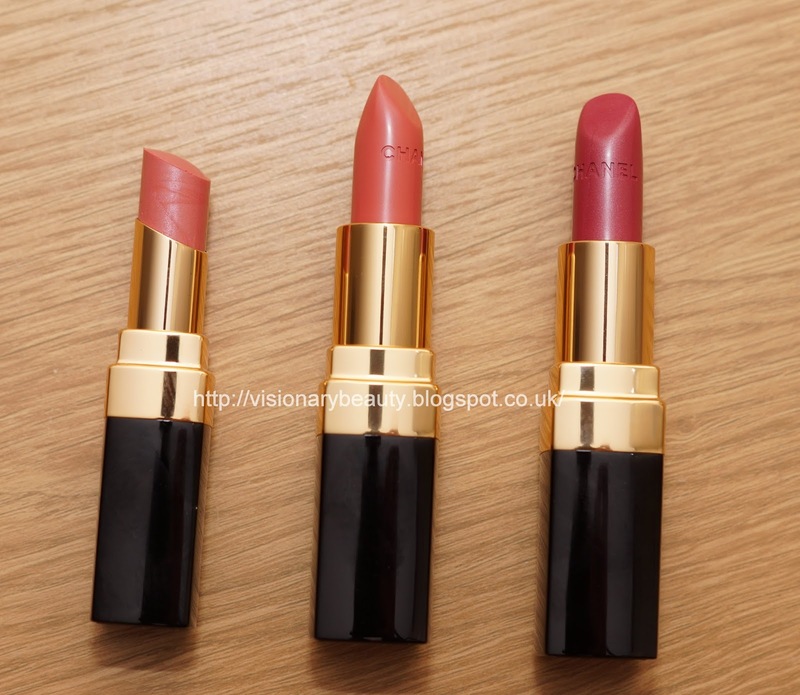 Another collection for Spring from Chanel, Variation's main focus it on lips, though there is one nail polish, #609 Coup de Coeur (which is a pretty plummy red). 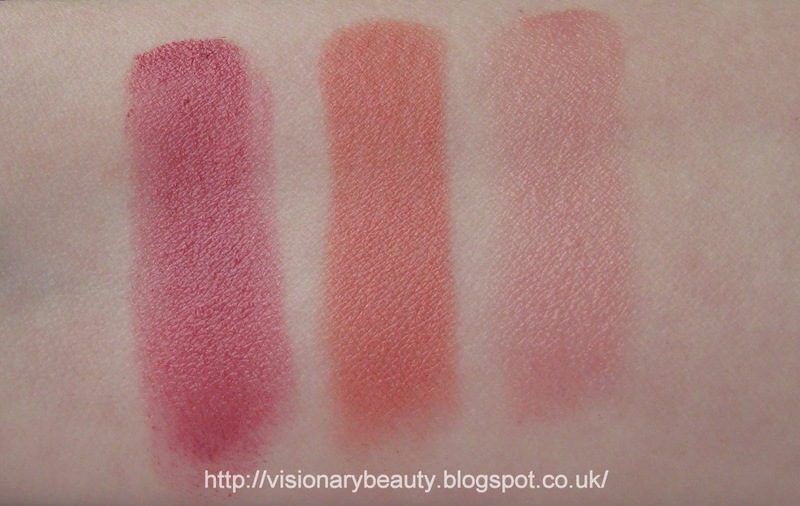 The lip shades are organised in colour groups of peach/nudes, pinks and purples. 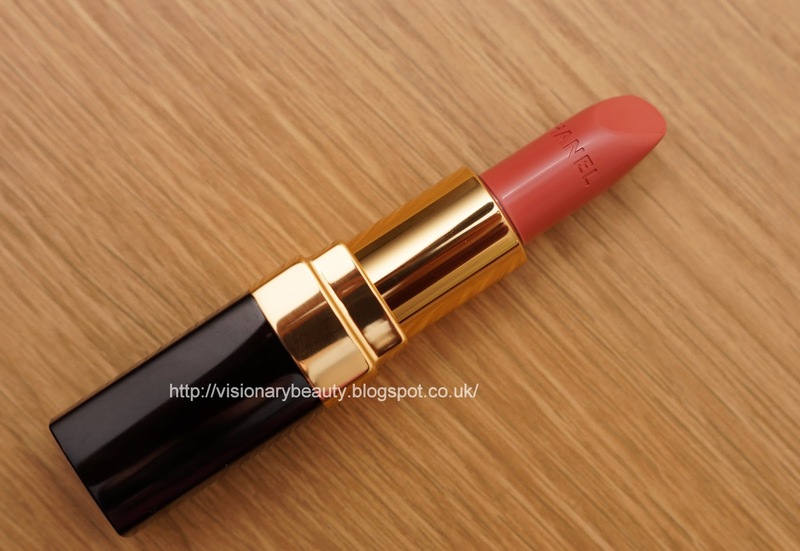 Rouge Coco #61 Cheri, creamy peach. The colour is so pretty, it doesn't look orange and has a really soft, almost pastel (but wearable) look to it. Rouge Coco #62 Irrésistible, describe as frosted rosewood, for me this is more of a shimmery pink with touch of plum (Limited Edition). I really love this shade, it has the right level of brightness which really perks up the complexion without looking overdone. Rouge Coco Shine #90 Mutine, very sheer pink with a silver reflection (Limited Edition). 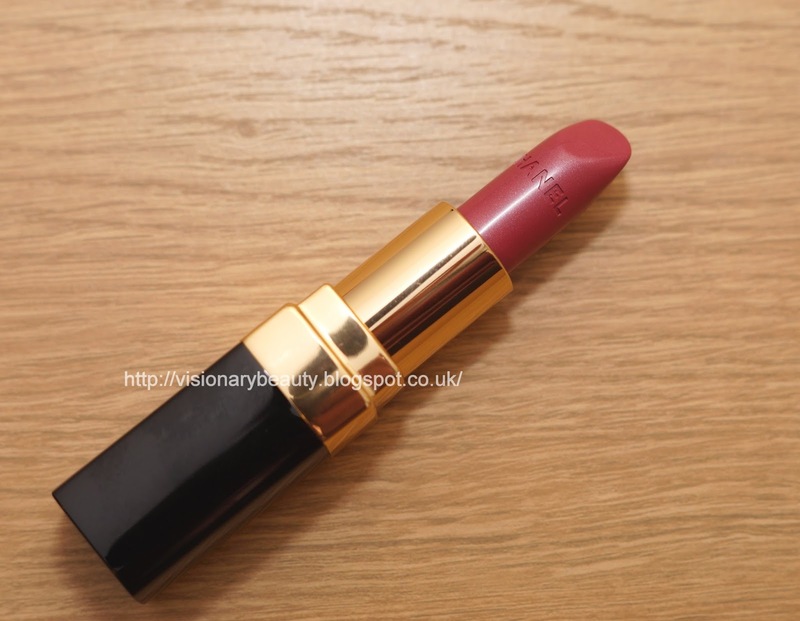 Whilst I love this shade I think a lot of people will find it quite sheer so its worth testing out in store if you have pigmented lips. The Rouge Coco formula for me is inconsistent, some are drying and apply patchy, whereas others feel creamy and apply like a dream. Cheri is not drying, though does accentuate any non smooth areas. Irrésistible really has all the best attributes of a Rouge Coco, great pigment, long wear and a creamy, moisturising feel. Mutine has an extremely light, hydrating feel, though with a short wear time. I am really pleased with all the shades I bought and think this collection has such a good selection of shades that you are sure to find at least one that you need to take home with you. 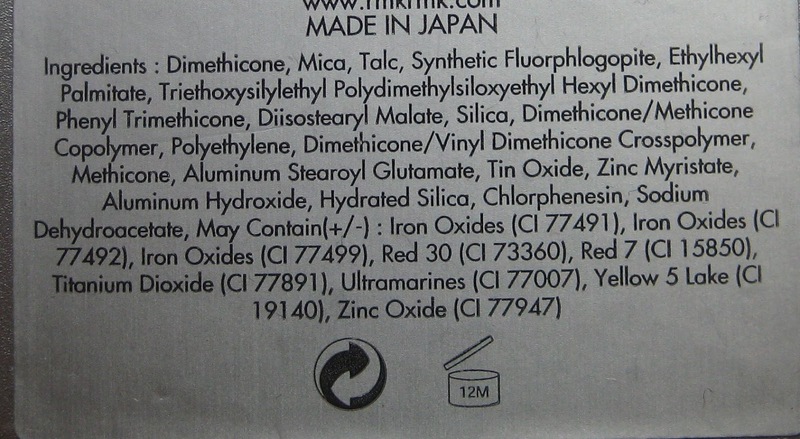 Have you been wondering about the em cosmetic line from Michelle Phan? 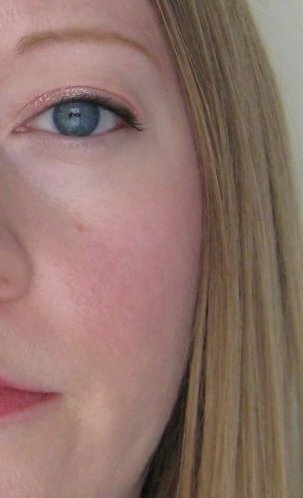 Beauty Info Zone has explored some of the products and wants to share whether em cosmetic’s eye primer is a winner or a wanna be. Are the new Tom Ford Lip Color Sheers In The Buff, Pink Dune and Summer Fling worthy of all the hype? 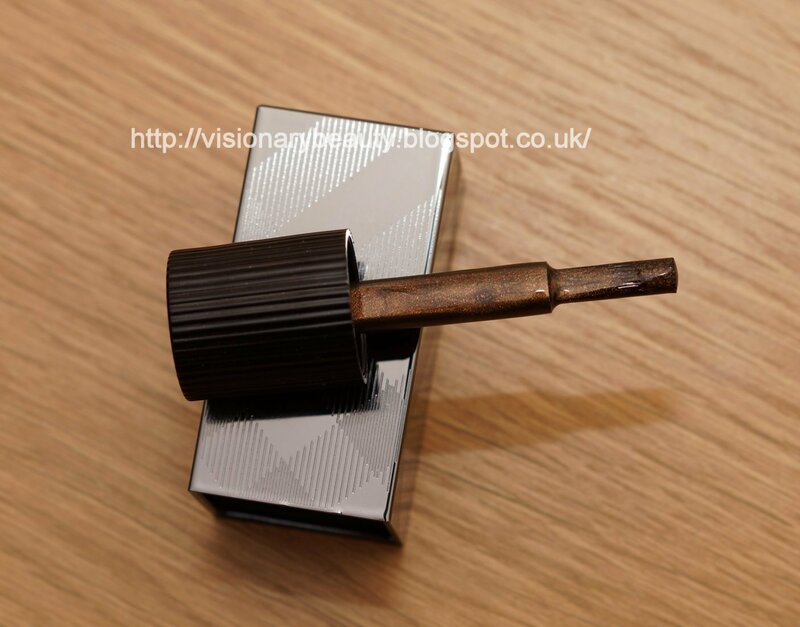 See whether Helen from Lola's Secret Beauty Blog thinks this is a hit or a miss? Ever had one of those buys where it looked so pretty in the container but not so much when applied? 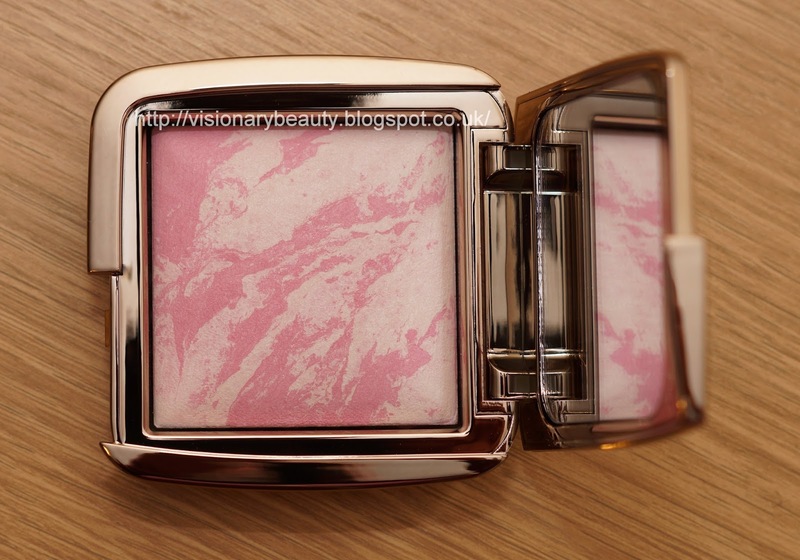 Lets have a look at Topaze Dore from the Lancome Spring French Ballerine Collection with Visionary Beauty. Any Valentine's Day stragglers will want to check out Carrie from eyeliner on a cat's list of her Top 5 cool and covetable Valentine's Day gifts! Do you find orange lipsticks intimidating? They don't have to be! Mostly Sunny followed Lisa Eldridge's advice and had a blast with Givenchy Glamorous Orange Rouge Interdit from the upcoming Miss Interdit Collection! The Pink Sith - has six NEW lip glosses that she is in love with, all thanks to Armour Beauty! Who doesn’t love a good Before & After picture? Or even a shoddy, highly unscientific, variably-lit one? Head to drivel about frivol for Kate’s magical transformation from freckle-face to…er… slightly less freckled…face. 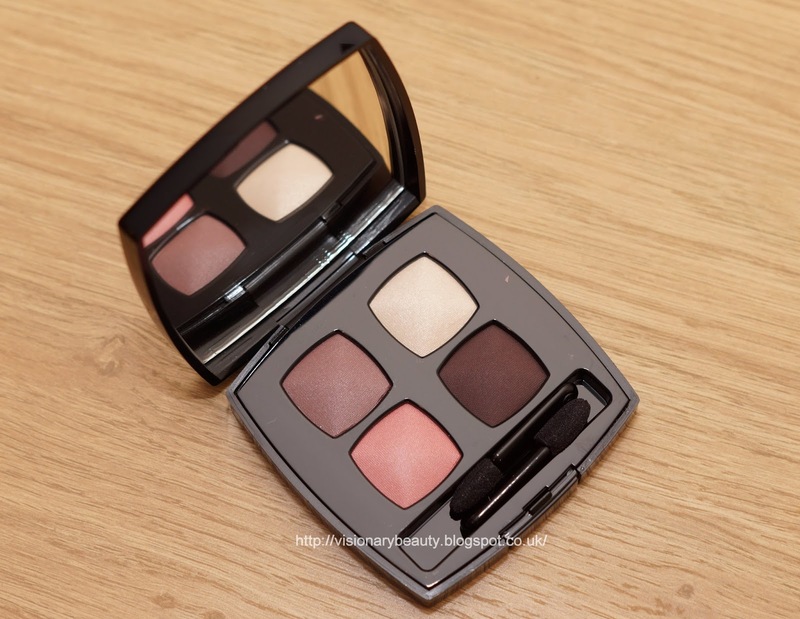 Cindy over at Prime Beauty is smitten with the soft, romantic look from Laura Mercier’s Spring Renaissance Collection and she thinks you will be too. Makeup Wars bloggers share their favorite foundations! 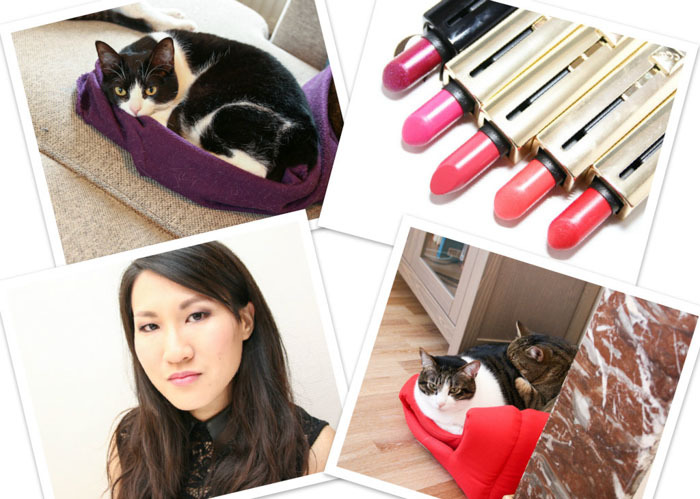 See what Pammy Blogs Beauty picked for her recent foundation favorites! Christa from Perilously Pale is learning that the Sephora Collection brand is not one to be ignored. These new Rouge Infusion Lip Inks are simply AMAZING and for such a great price. Missed out on NYFW nail coverage? Jessika from polish insomniac has the full scoop from OPI, Essie, butter LONDON and JinSOON. 15 Minute Beauty is sharing the items Makeup Artists feel are beauty essentials. Are these in your collection? 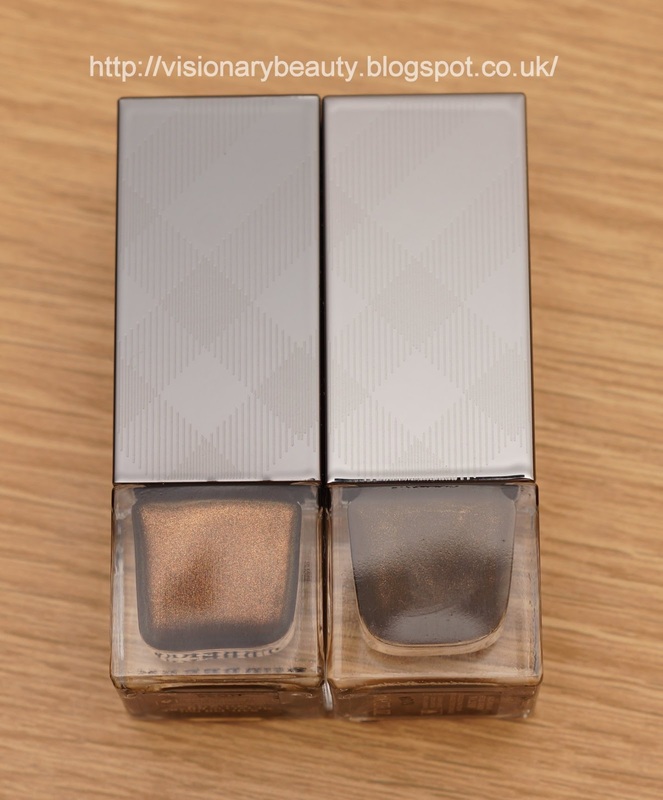 The first thing that struck me with the release of nail polishes from Burberry was the variety and beauty of the shades on offers. There are of course the expected variants of nudes, but there are also reds and their "runaway shades" which include green, greys, mauves, khakis and even a yellow to name a few. They cost £15 each which I think it a good price for a high end brand. They have a lovely high gloss finish which has no fading. Both colours are richly saturated and have a quick dry time. Metallic Khaki is a deep khaki with a refined golden metallic finish. 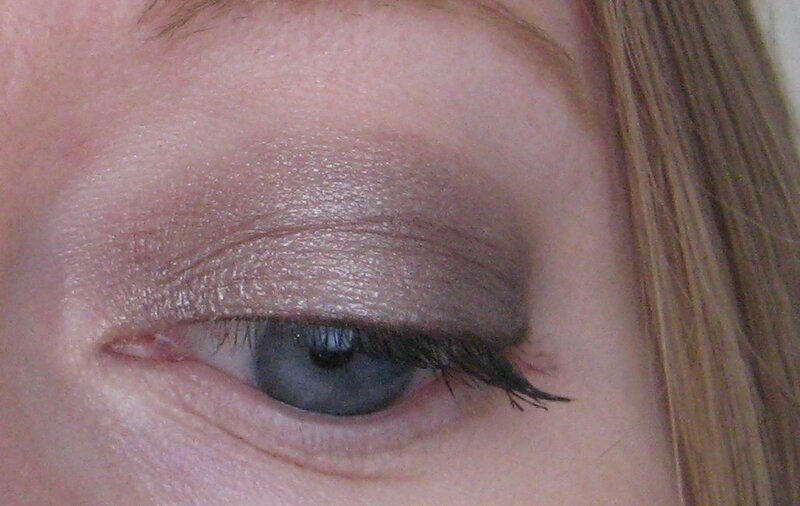 Steel Grey is a medium cool toned grey with very subtle golden shimmer, unfortunately the shimmer is not that visible once applied. I of course have to apologies for my real life photos of the polish applied as it does the lovely shades a disservice (I just can't take good nail pictures hence why I rarely post about them). The brush is a standard slightly rounded edge design (without being too long in length) making for easy application. 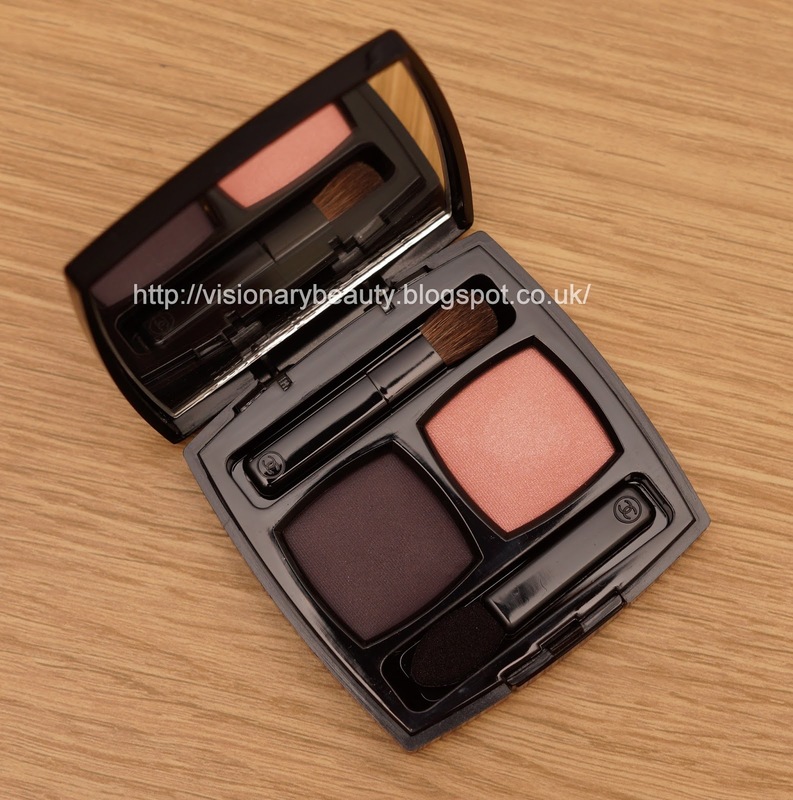 The formula is reasonably thick but not as much as brands such as Bobbi Brown. Like many nail brands I have (Chanel, Dior for example) I only get a days wear without a top coat and two days wear with one, and this is the only reason I am hesitant to buy more as I have found better lasting polishes. French Ballerine is a concise collection with soft, feminine colours, the look is a pink flush to the cheeks, sheer luminous shadow and soft rosy lips. The collection features two of their cream eyeshadows,Ombre Hypnôse Dazzling Eye Colours, I avoided the pink one and bought Topaze Dore (£21). 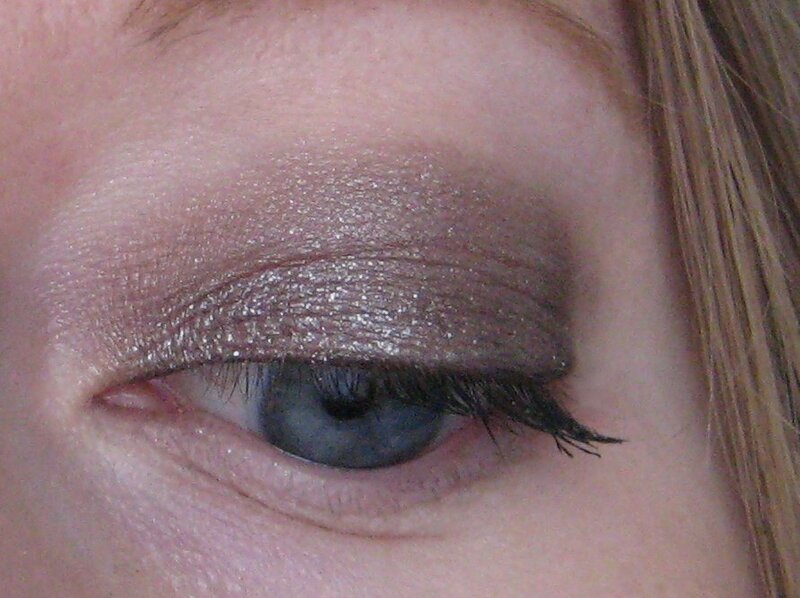 Its a golden peach shade with a heavy dose of shimmer/metallic, which makes it look a bit frosty. 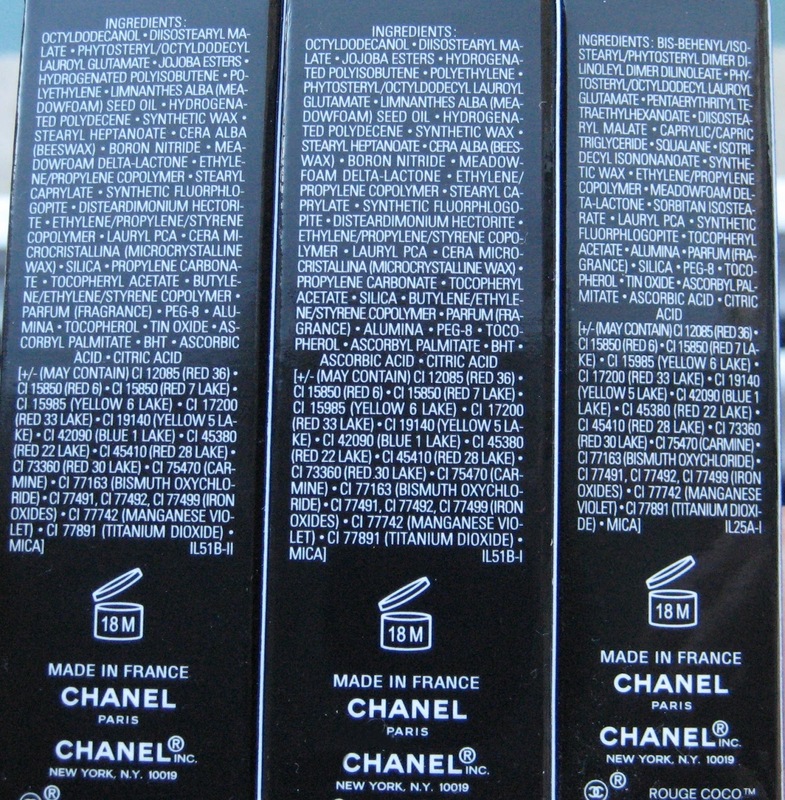 Reminiscent of Chanel Illusion d'Ombres, though similar they are not the same. Lancome's has a more spongy texture, application is not as faultless as Chanels as they don't adhere as well (you can see in my photo below the bald spot on the lower outer section) and its hard to control the level of colour, one application gives a sheer wash, but one more clings onto the shadow so much that the second layer is much heavier, I think this performs much better when used over a powder shadow. In terms of wear, these do need a primer to prevent creasing, though the colour stays true through the day. There is a lot of fall out with this particular shade though, and I do end up with silver sparkles half way down my face. 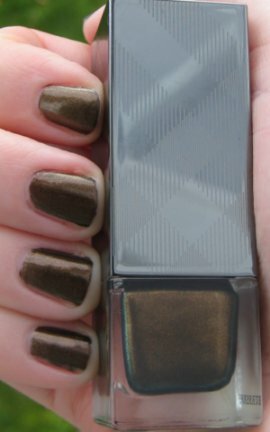 Though I like the shade over a shadow, there is nothing here that would make me choose this formula over Chanel. It's Mostly Sunny's turn to answer the Beauty Spotlight Team's questions! Did you know she has a pretty flexible (read: weird) schedule? Or that she used to teach? Head over to Mostly Sunny and find out! 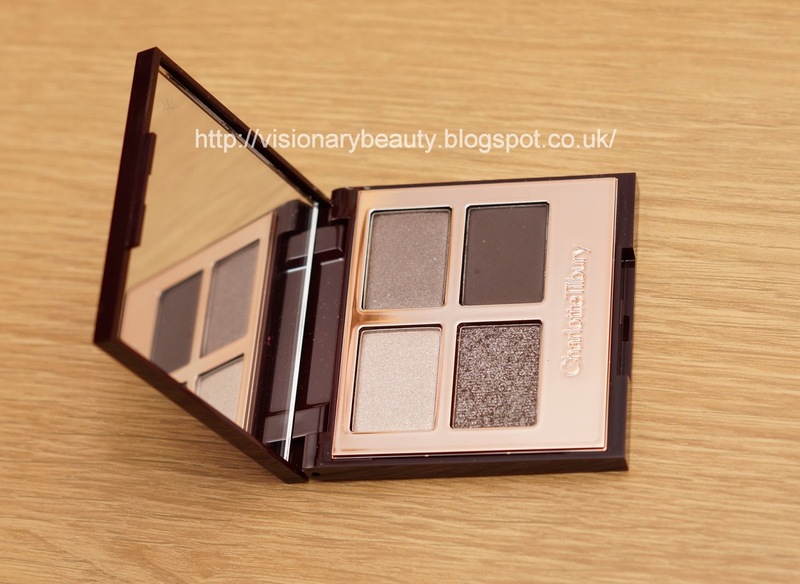 Limited edition for Spring, the Quadrille palette (£42) contains a warm mauve brown with a satin finish, pale golden ivory with a slight shimmer, warm pink/coral with a satin finish and a semi-matte dark brown. The combination of shades stands out as it differs to the usual light and airy, more pastel shades we expect from Spring collections. 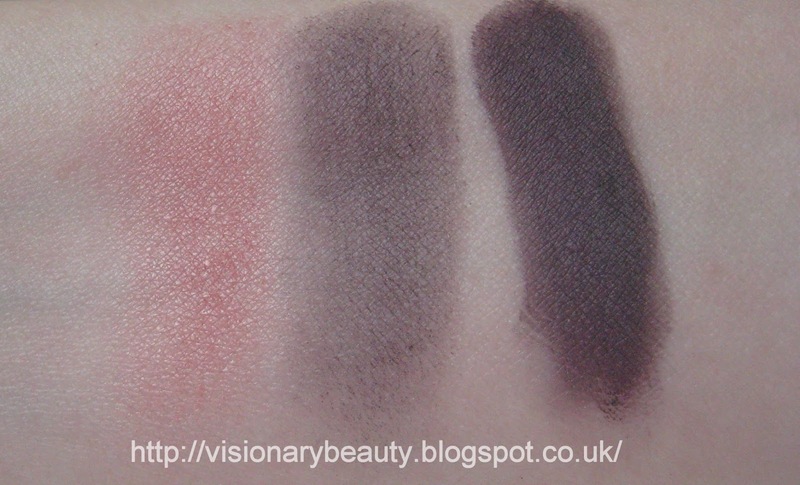 The shades feel smooth and are a welcomed improvement in quality compared to the baked quad that we normally receive (I'm so glad we are getting an improved eyeshadow quad formula in March) as they are not dry nor powdery and though not opaque in pigment, have significantly better colour payoff. The pink/coral was always going to be tricky for me to pull off and I do apply it sparingly and blended with the other shades. I really like the finished look, the warmth and pop of the coral/pink give it an interesting twist and though not necessarily shades I would choose individually, they work really well together (and also compliment the two Illusion d'Ombres from the collection). The first collection from RMK's new Creative Director KAORI, Play on Pink is a visually pretty collection. As per the name, variants of pink feature throughout, with the designs on the shadows, blushers and face powders depicting the play of light in the form of kaleidoscopic and prismatic patterns. 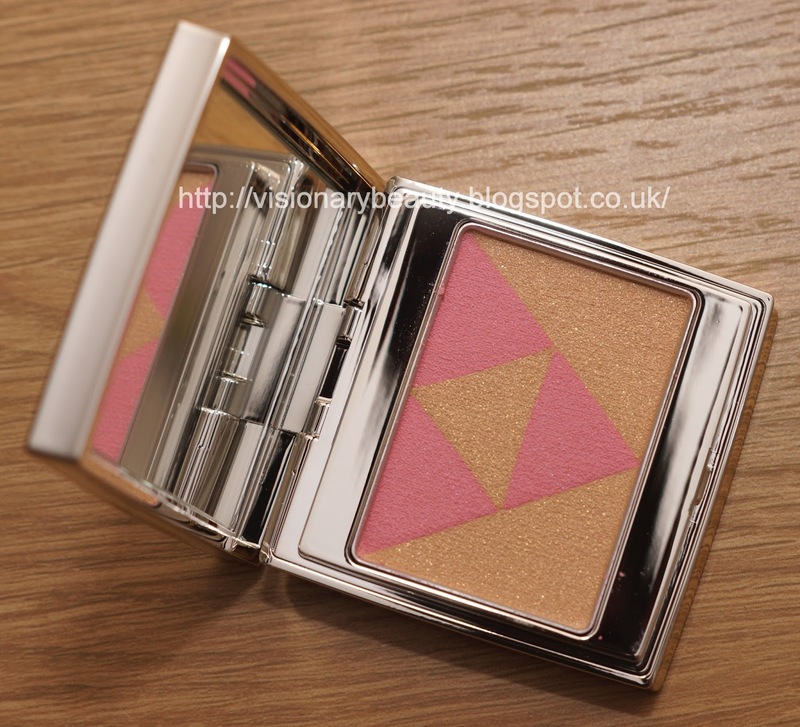 I bought one of the blushers in shade #02 Beige Pink (£20). 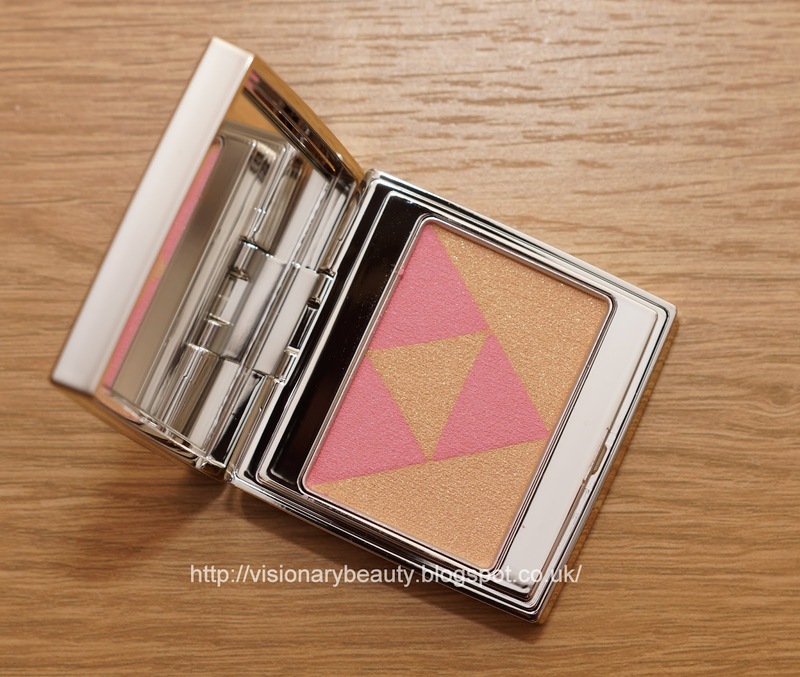 Compact in size and with a mirror, the blush features two shades; a golden yellow (with quite a high level of micro glitter) and a sweet candy pink (with a more shimmery pearlescent finish). The powder feels very smooth and lightweight and blends perfectly on the skin. 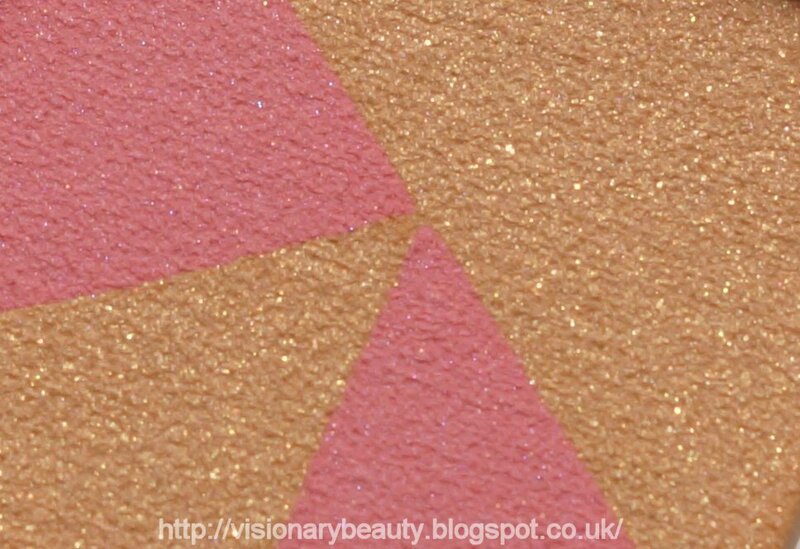 Now I am not a fan of micro glitter in face products and though this is not noticeable unless you get up close, normally this would bother me, but this blush is such a breath of fresh air, I'm going to overlook it. 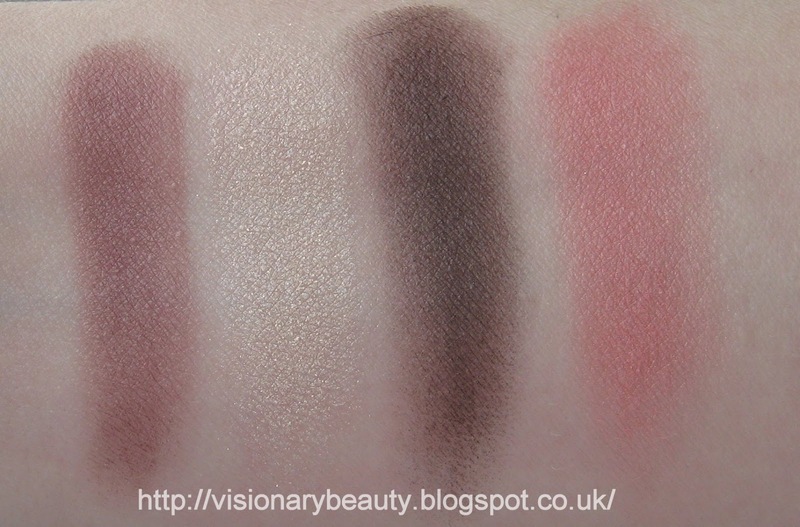 The shades combined give a beautiful feminine airy peachy/beige/pink flush to the skin. Pigment is on the sheer side, but it works so well, with the combined finishes creating a pretty touch of light on the skin.